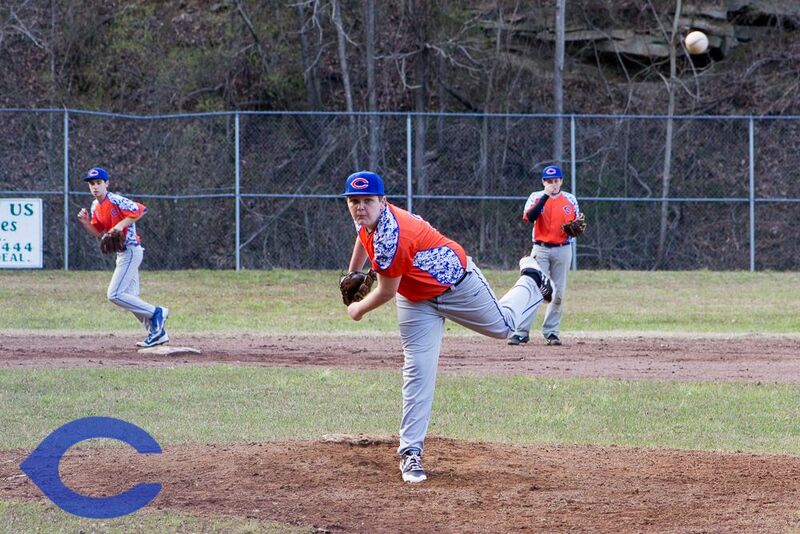 Central (1-0) grabbed an early lead on its way to an 11-1 victory over Fleming Neon on Tuesday. The Hawks scored five runs in the first inning on a single by Bryce Adkins, a single by Brady Clark, and a single by Jeb Wilkerson. Brady Clark (1-0) earned the win for the Hawks, pitching two innings, surrendering one run, two hits, and striking out one. Two relievers helped Central close out the victory. Cole Crum threw two scoreless innings with five strikeouts and Ben Huffman tossed two scoreless innings for the Hawks. Roark took the loss for Fleming-Neon. He tossed two innings, surrendering five runs, five hits, and striking out one. Central had 11 hits in the game. Avery Meadows, Peyton Compton, Cole Crum, and Bryce Adkins each collected multiple hits for the Hawks. Bryce Adkins, Jeb Wilkerson, and Avery Meadows each drove in two runs to lead the Hawks. Central will be back in action Thursday night when they travel to Phelps to take on the Hornets. First pitch is slated for 5:30 p.m.